1.Combine all ingredients in a blender and blend until rich and creamy. 2.This mixture fills two large glasses. 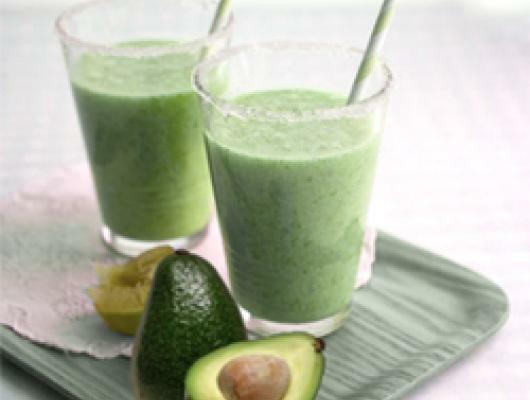 Ever tried an Avocado Banana Smoothie? It is AMAZING! Try this smoothie that also happen to be vegan. I love avocados. 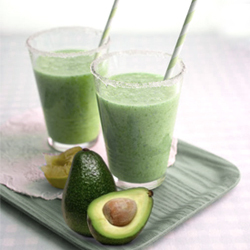 This is my favourite raw fruit and this Avocado Banana Smoothie packs a healthy punch.